1.This multi-functional vegetable cutting machine can cut scallion, bamboo shoot, garlic, leek, celery, Chinese cabbage, fish, spin age, paste and melon etcin into strip shape. 2. 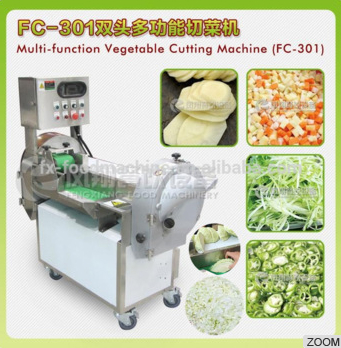 This multi-functional vegetable cutter possesses the function of slicing and threading, such as potato, lotus root, etc. 3. 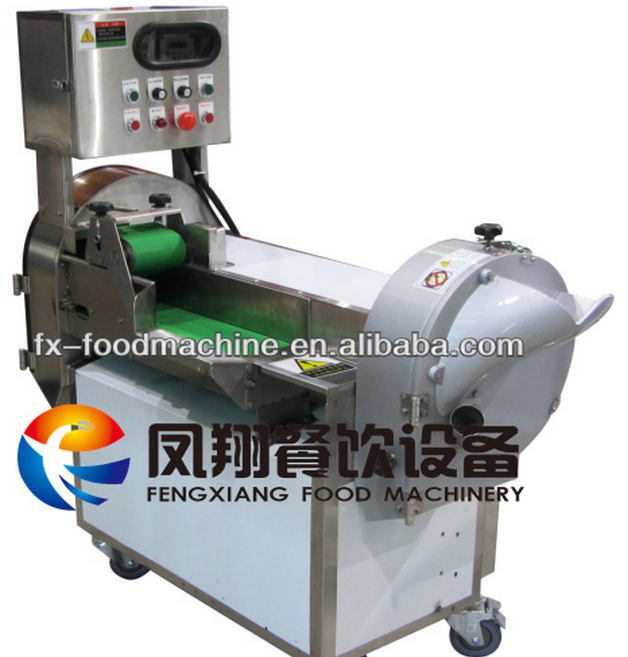 This multi-functional vegetable cutting machine also can cut kelp into square shape. 4. This multi-fictional vegetable cutter can also cut meat, such as barbecued pork, pig head pork, pig/cattle stomach.